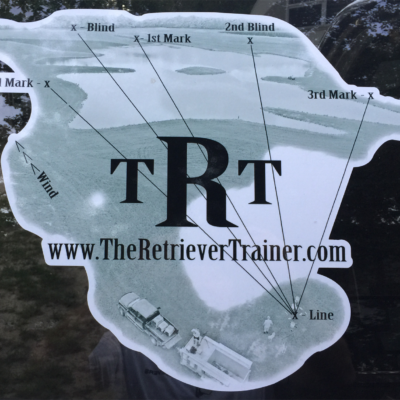 Welcome To The Retriever Trainer! 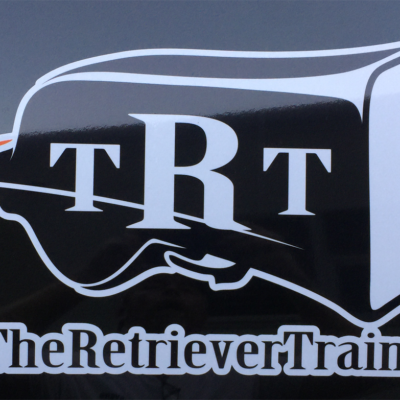 Are you looking for an additional resource to train your dog? 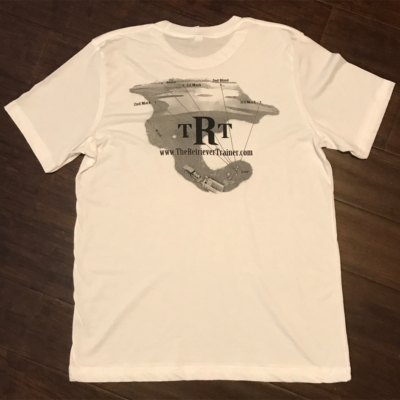 For $60 per year, you won’t find another website that features unlimited training video access and my promise to continually add new training videos each week… that’s a guarantee!